Mikkel Vedby Rasmussen will be the new dean of the Faculty of Social Sciences. He comes from a position as Head of Department of Political Science. 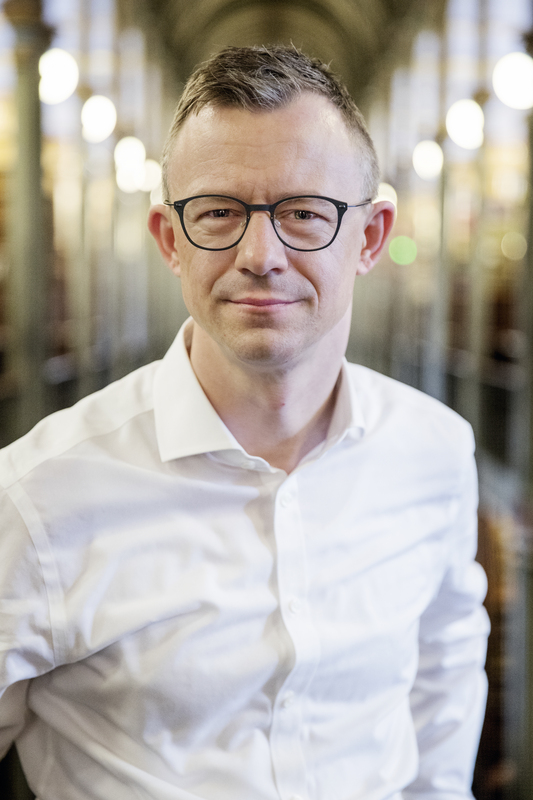 The Faculty of Social Sciences at the University of Copenhagen will have a new dean from 1 May 2019. 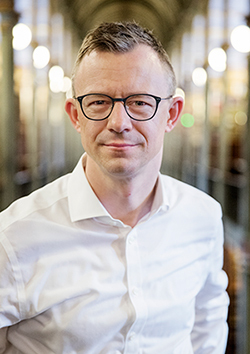 The Nominating Committee agrees with the Rector’s decision that Mikkel Vedby Rasmussen is the right person to develop the University's social sciences research and education. “It gives me great pleasure to recruit Head of Department Mikkel Vedby Rasmussen as our new dean of the Faculty of Social Sciences. As dean, he will have a prominent role to demonstrate the significance of social sciences, create more interdisciplinary development and cohesion, and to position the faculty through an active and internationally wide dissemination of research. Just as the implementation of the University's Strategy 2023 will be a central task. I’m convinced that, on the back of his present career, Mikkel Vedby Rasmussen is the right person to take on this task," Rector Henrik C. Wegener says. Mikkel Vedby Rasmussen replaces Dean Troels Østergaard Sørensen, who has headed the Faculty of Social Sciences since 2006. Mikkel Vedby Rasmussen is appointed for a five-year term. Reporting to the Rector, he will be responsible for the faculty's management and finances and will take part in the overall management and development of the University of Copenhagen. The Faculty of Social Sciences has 6,700 students enrolled in one of the Faculty's six Bachelor programmes or eight Master’s degree programmes. The Faculty has 420 employees across five departments and a DKK 526 million budget for 2019.